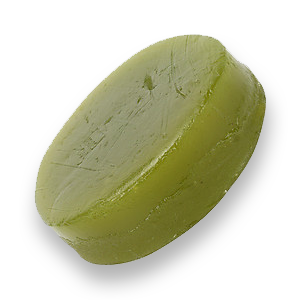 Our Pandan Paste is very fragrant and aromatic. Also known as the Vanilla of the East, our Pandan Paste, with the unique aroma had gained popularity among our customers. This product is not available at this moment. Please contact us for further info.